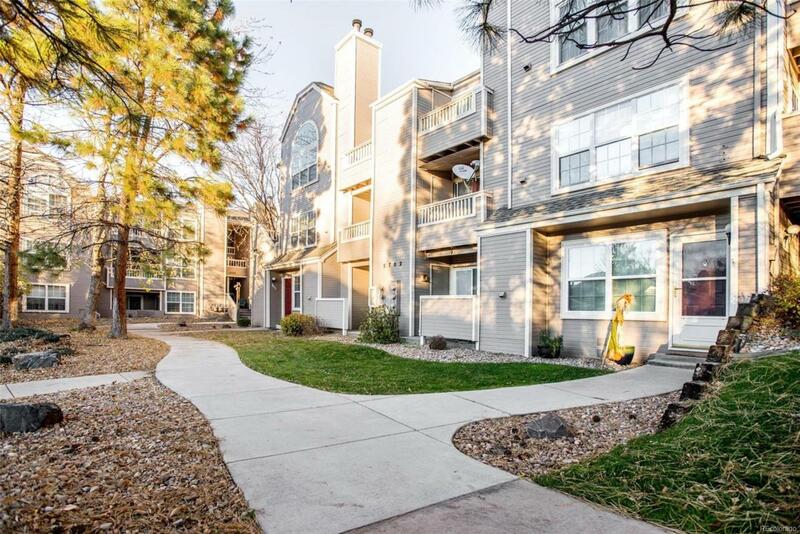 Fantastic penthouse condo, end unit, with mountain views from the great room and master. Vaulted, open floor plan features two master bedrooms with bathrooms, 2 closets, and balconies with storage closets. Large kitchen features eat in kitchen plus bar area and newer appliances. Huge, vaulted great room is open to the kitchen and features a fireplace and ceiling fan. Newer windows and sliding doors thru out. Newer furnace and A/C. Newer washer and dryer. Newer tile floors. Come see it before it's gone!